Amazon saves you money … but not on flowers? Checkout our NEW Christmas flowers! 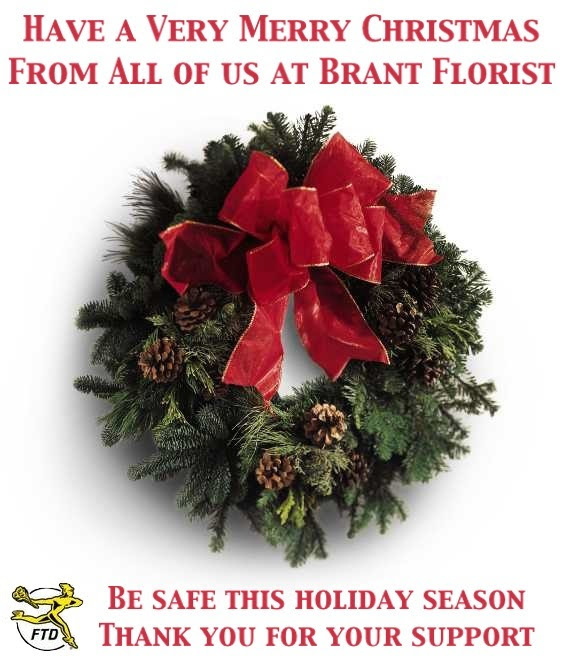 Hi, it’s Ken Bolt from Brant Florist and in our industry we have this “problem” and it’s getting a bit out of hand. Which is why today I wanted to tell you why I love Amazon but don’t recommend them for everything. It’s getting closer to the ‘silly season’ when people’s patience is tried and Moms and Dads everywhere try and get the perfect gift for their friends, family and of course their children. And I must admit that I love shopping on Amazon for gifts. You can get things at a great price (usually) and you can even have the item gift wrapped with a card! How perfect is that? Then someone mentioned you can also buy flowers there too … I groaned. Not because Amazon is doing anything wrong – far from it! But it’s about how the flowers are ordered and shipped. You see, if you order flowers from us for local delivery we personally pick and pack the flowers and take them to the person you selected. 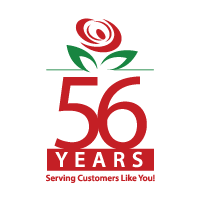 If you order from us and the delivery is outside our local delivery zone, we call on our special network of select florists and once again personally arrange for the flowers to be picked and sent to the person you selected. Of course they’re not from our store, but they are from our approved associate store – and they’re still guaranteed! But when you order from Amazon you are placing an order which gets brokered to whomever is handling that product and it gets shipped from there. No personal attention and multiple layers of processing. I love Amazon, I really do. In fact I’m a little jealous of Jeff Bezos for coming up with the idea before me. But all kidding aside, ordering flowers from a broker simply layers in costs you don’t need. 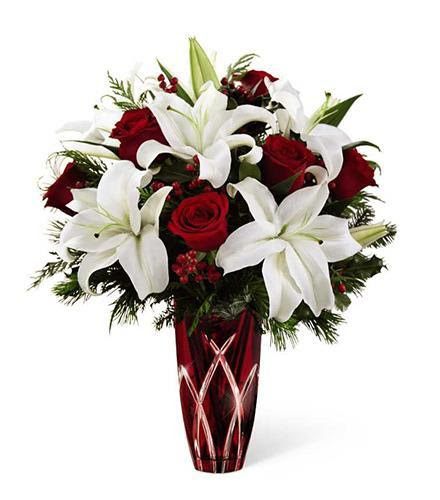 So if you want to send flowers to someone special this Christmas and holiday season, might I ask you use us. We guarantee you’ll be happy and you’ll be saving money too. Checkout our updated Christmas flowers, plants and Poinsettia page for the latest offers and save.